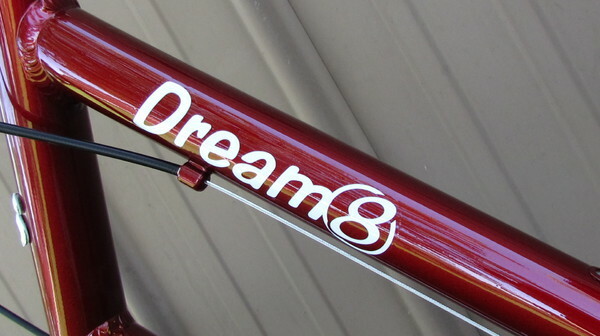 The Dream8 is our most economical bicycle. 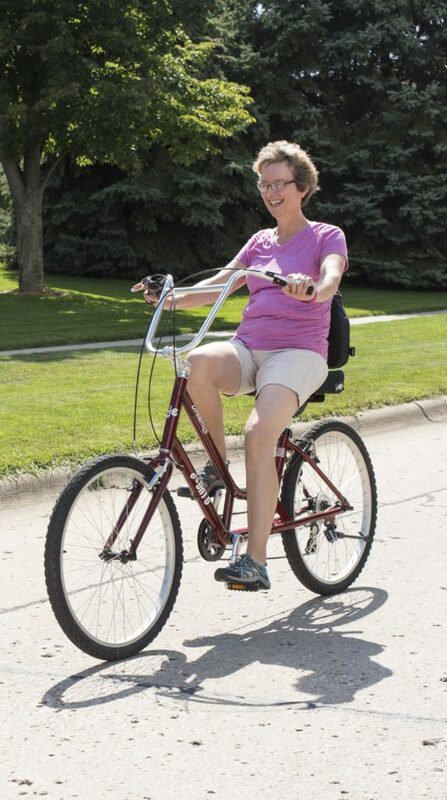 It has one shifter and a rear derailleur for simplicity and it comes standard with every comfort feature and the acclaimed ergonomics of our higher priced bicycles. Super comfortable, safe, and amazingly fun to ride, the Dream8 is a fantastic bicycle for flat to moderate hills and trails. 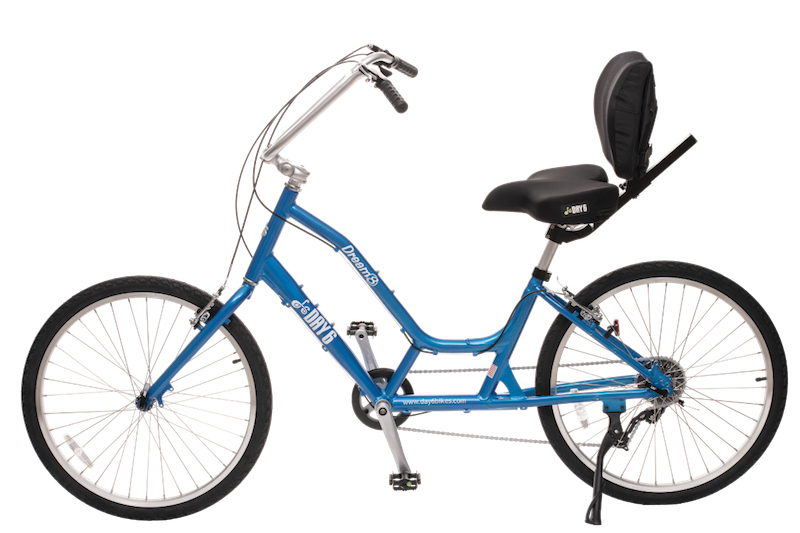 This is our number one selling bike in Florida and Kansas and other flat areas. There is no better bicycle for hitting the trails! Contact your local Day 6 Dealer or give us a call to order the Dream8. All sizes approximate as everyone is different. It is always best to test ride before buying if possible. There should never be more than 5″ of seat post showing between top of collar and bottom of horizontal backrest tube. See example here.